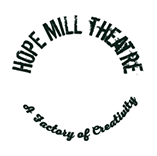 Hope Mill Theatre is a theatre and event space in Ancoats, Manchester, recently crowned ‘UK’s Favourite Theatre’ at the What’s on Stage Awards! 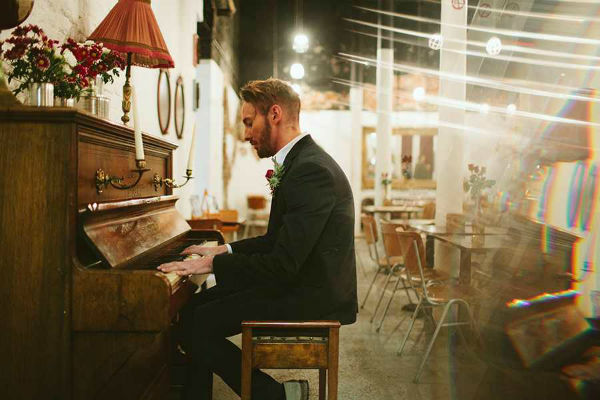 Hope Mill Theatre would love to celebrate local Jewish artists and/or artworks alongside this run, with particular focus on the themes of relocation, identity and Manchester. We are therefore offering our café/foyer space (pictures attached) as a space where artists can have their work displayed for the duration of RAGS (2nd March – 6th April). Unfortunately there is no fee attached to this opportunity, but if expenses are required for transporting artwork, Hope Mill are happy to help however we can.